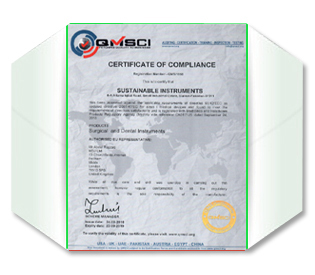 “Sustainable instruments” is founded to meet the evident gap in the market, of providing high quality dental instruments at a reasonable cost, without compromising on social or environmental compliance. 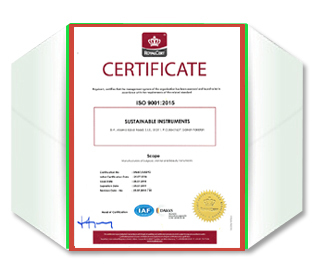 “Sustainable instruments” is the proud holder of both, CE Mark, as well as ISO 9001:2015 quality certifications. 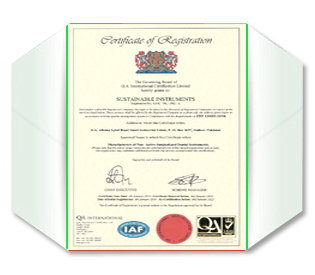 It is currently working on acquiring the ISO 14000 for environmental compliance too. 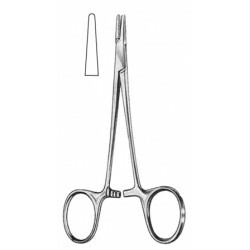 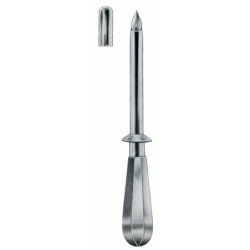 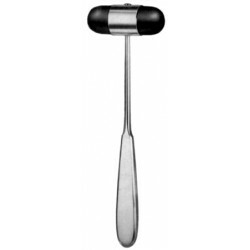 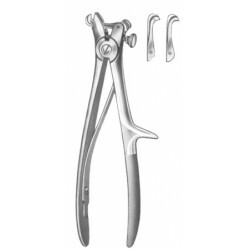 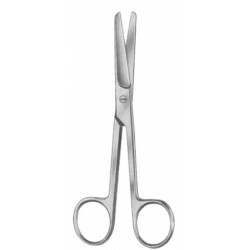 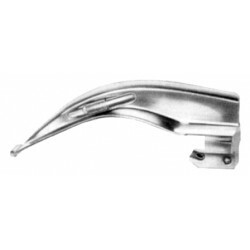 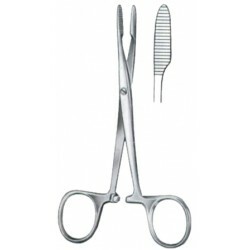 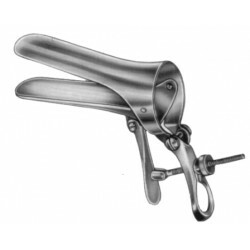 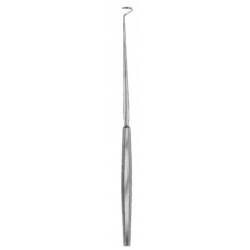 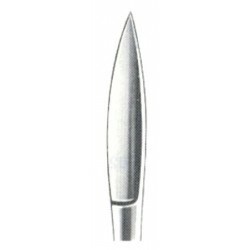 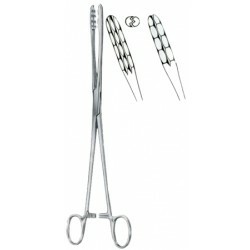 We are fully equipped to manufacture wide range of quality surgical and dental instruments. 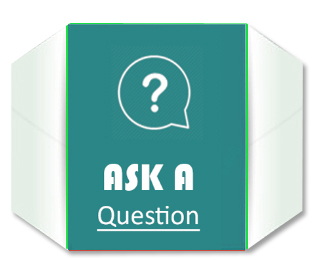 We will continue to strive to improve quality of our products and ask ourselves, “How can we do it better”. 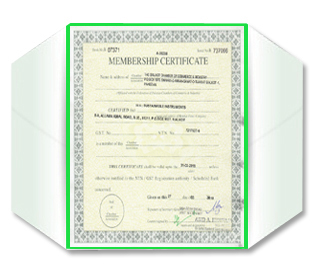 To achieve the heights and peaks of everlasting success, we are providing our valued customers the quality products, timely services and related technical services. 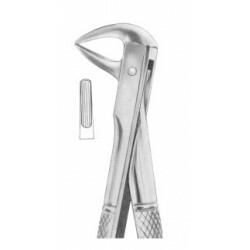 The satisfaction of our customers as well as our employees is a major part of our mission. 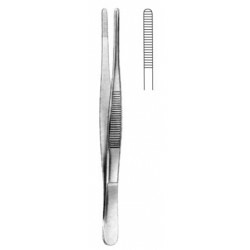 Extracting Forceps English Pattern Fig. 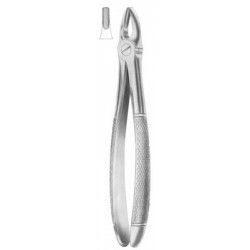 137 Lower Incisors And Roots..